The product allows automatic execution of SharePoint 2013, 2010, 2007 workflows by schedule, passing pre-defined parameters, launch workflows automatically for all documents or list items or for selected manually or by CAML query. Freeware. This application will allow you to transfer tables to and from MS SQL Server and FoxPro databases. Importing and exporting can be done without SQL knowledge. Change case for values in MySQL tables. Change to upper case, lower case, title case (proper case), and setence case. 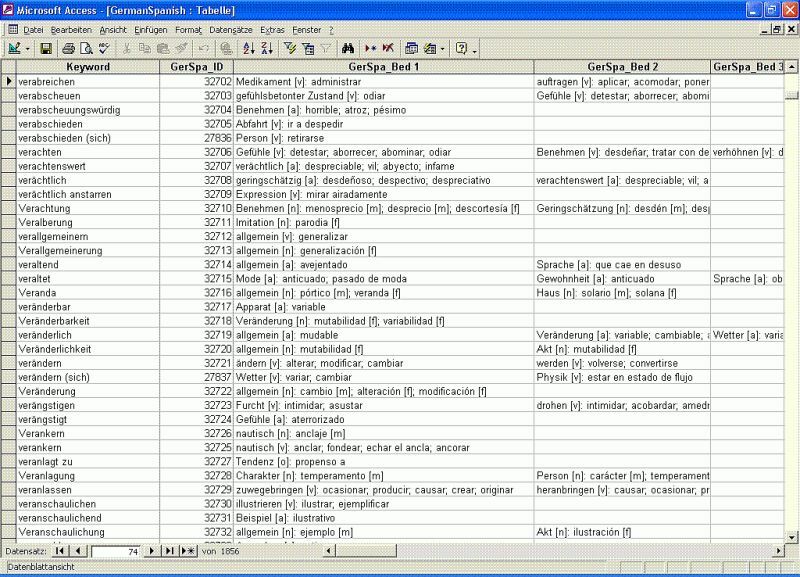 The data found in each field of a table can be quickly converted.